An extraordinary recent case is the marbled crayfish Procambarus virginalis, which seems to have originated via a hybrid between two North American Procambarus species and was likely spread via the pet trade. The marbled crayfish is a triploid hybrid, very likely created in captivity, and is entirely parthenogenetic. After escaping from captivity, it has since spread to become invasive in many European countries as well as in Madagascar. Alternative hypotheses involving allopolyploid formation with P. alleni appear unlikely due to the lack of hybrid morphological features and the considerable genetic differences. The morphological features and microsatellite patterns strongly suggest that marbled crayfish originated by autopolyploidisation and not by hybridisation with a closely related species, which is by far the most frequent cause of triploidy in animals. Martin et al. (2010) suggested that the Marmorkrebs originated directly from sexual P. fallax without hybridization. Our data tentatively support this conclusion. Based on the assumption of a hybridization between P. fallax and P. alleni, one would expect that the numerically different karyotypes of these two species would have led to a chromosome number higher than that counted in Marmorkrebs. Furthermore, a preliminary comparison of the nuclear protein coding histone H3 gene (H3) and the nuclear elongation factor 2 gene (EF-2) revealed at least seven polymorphic positions within the EF-2 intron that suggest a non-hybrid origin of the Marmorkrebs. For a very long time, I would have bet money that Marmorkrebs was a hybrid, because so many cases of asexual reproduction trace back to hybridization events. All of the papers above go on to say that, strictly speaking, there is still a very slight possibility that Marmorkrebs is a hybrid. 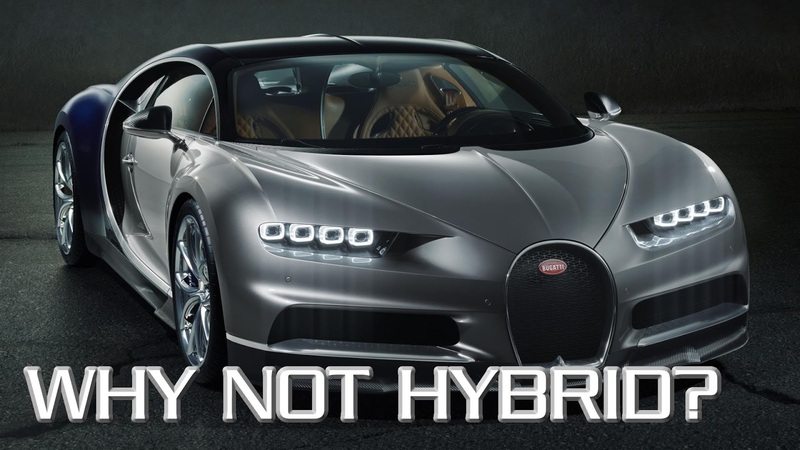 But hybridization isn’t the way to bet any more.